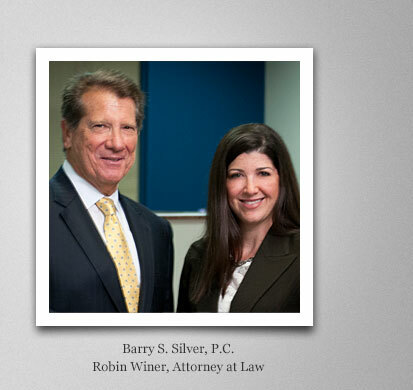 The Law Offices of Barry S. Silver, P.C. For over 35 years I have represented individuals involved in litigation and claims against large insurance companies and government entities. My goal in every case is to provide quality legal representation that levels the playing field against a large, well capitalized opposition. The legal process can be a challenging and overwhelming ordeal for anyone. I provide the highest professional and ethical representation in order to make the system work for you.